Crisp Sensation, food coating system experts, enable manufacturers to produce crispy, crumb-coated snacks without the need for pre-frying or deep-frying. This breakthrough innovation is perfectly suited to the needs of health-conscious consumers who do not want to compromise on taste or convenience. 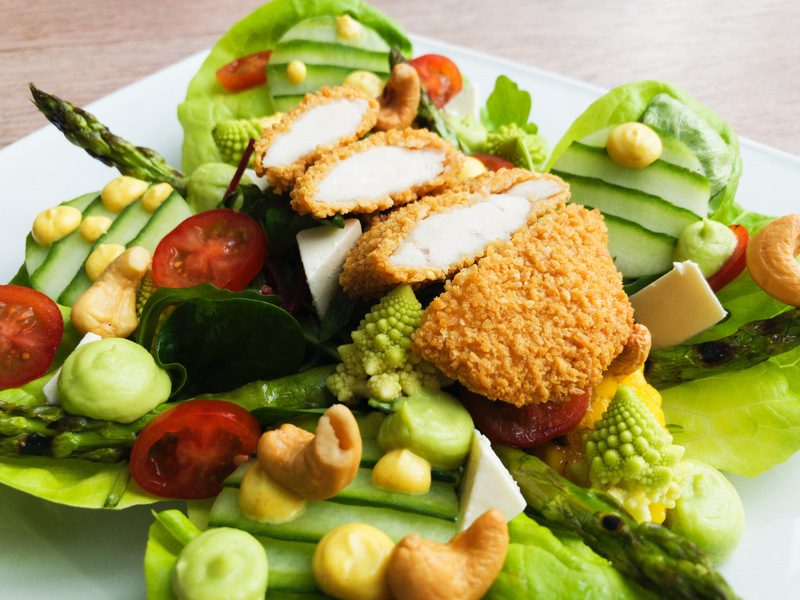 ZeroFry coatings guarantee the same crunchy sensation and taste as pre-fried products, but allow for a fat reduction of 50 per cent and a considerable reduction in calories too. Neither the production process, nor the final preparation requires deep-frying: ZeroFry crumbed products can be prepared in an oven or airfryer. Crumb-coated products are among the most popular snack products globally. Until now, it was only possible to achieve a crunchy outer coating and moist core by deep-frying or, in the case of convenience products designed to be oven-heated at home, by pre-frying using considerable amounts of fat during the production process. Thanks to ZeroFry, however, manufacturers of crumb-coated snacks now can offer a healthier, yet tasty and convenient, alternative. Manufacturers will also profit from several technical and processing advantages: As pre-deepfrying is no longer necessary, production output is not limited to the capacities of the deep-fryer – often the bottleneck in the production line of crumb-coated snacks. The existing line set-up can still be used with the addition of an oil sprayer. Another benefit is that significant savings on oil, energy and cleaning can be achieved, as well as an increase in production and product safety. For substrates that don´t require heating or cooking, this step in the production process can be skipped. With ZeroFry, the typical Crisp Sensation benefits remain unchanged: Their long-lasting, outstanding crispy bite, along with a juicy core that does not dry out, and the large variety of preparation methods at home such as oven or airfryer; or Turbochef, Merrychef or impingement ovens in food service and even on airplanes. But as a visually appealing appearance is also important, aside from having less fat and fewer calories, ZeroFry-coated products also have an appetising gold-brown crust. Based in Switzerland, Crisp Sensation Holding S.A. has developed an innovative crispy coating system for frozen and chilled premium foods. Manufacturers and suppliers that supply coated food products to the food service and retail channels can use its globally-patented crumb coating systems technology. Crisp Sensation® coatings are suitable for improving existing product lines as well as launching innovative new offerings – creating new positioning opportunities with attractive profit margins within the premium snack sector. 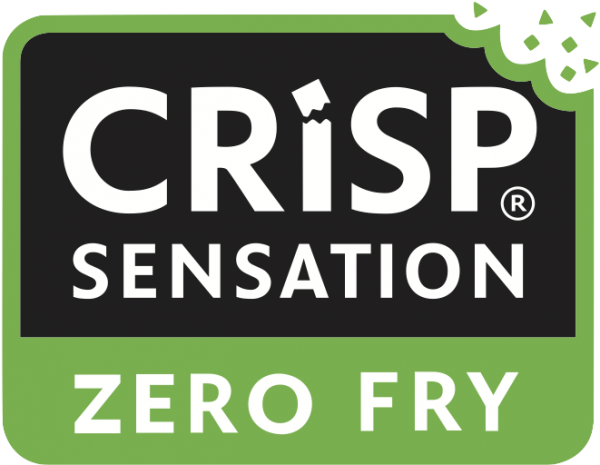 Crisp Sensation Holding S.A. is active in the EMEA and ANZ regions via their sales offices in Zaltbommel, the Netherlands, while the North American market is serviced out of Chicago, USA. For more information, please visit: www.crispsensation.com or contact info@crispsensation.com.